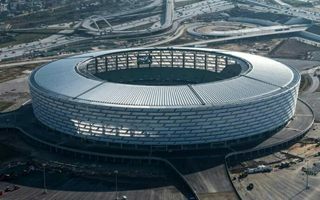 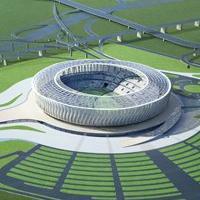 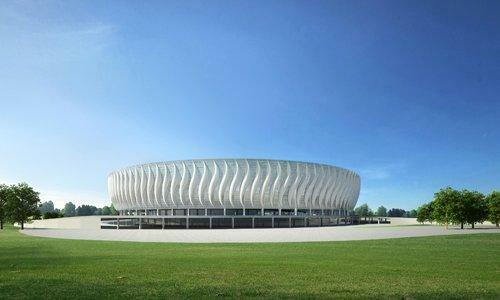 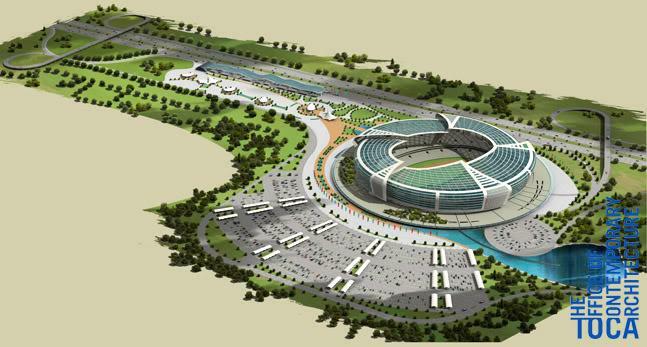 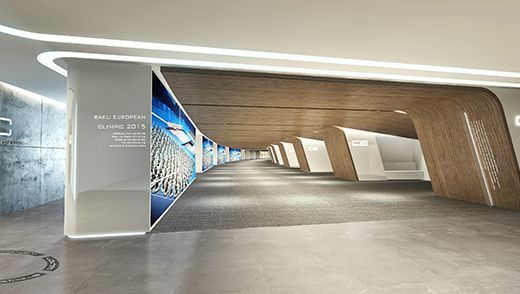 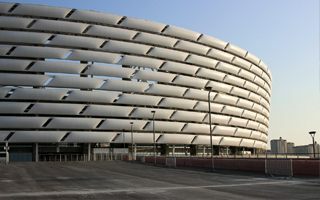 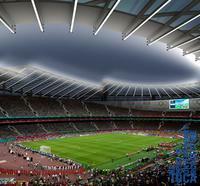 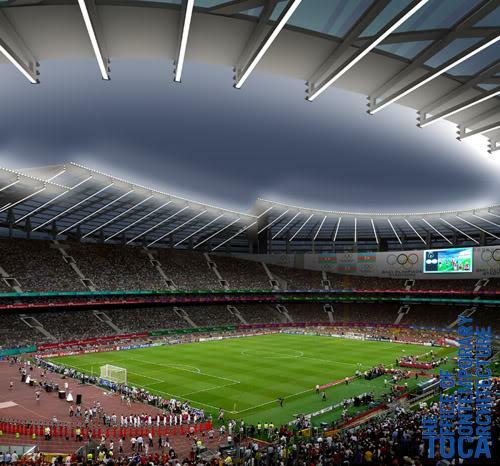 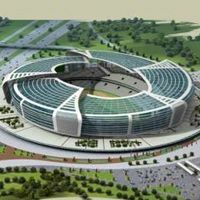 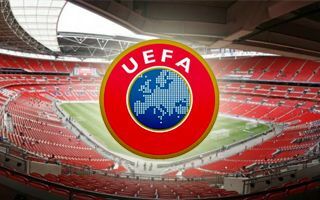 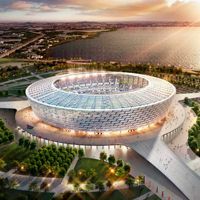 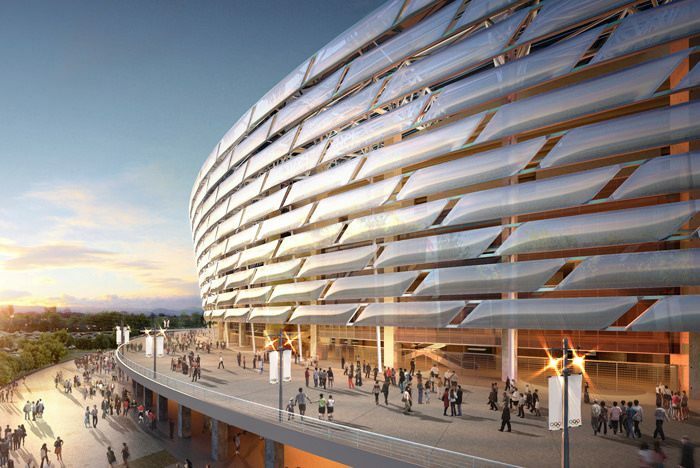 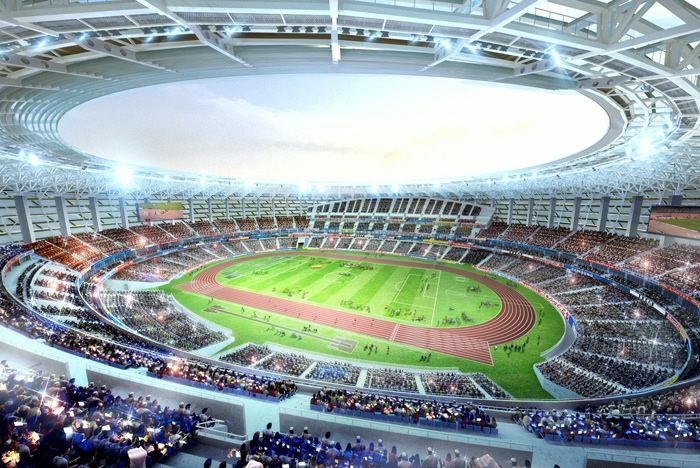 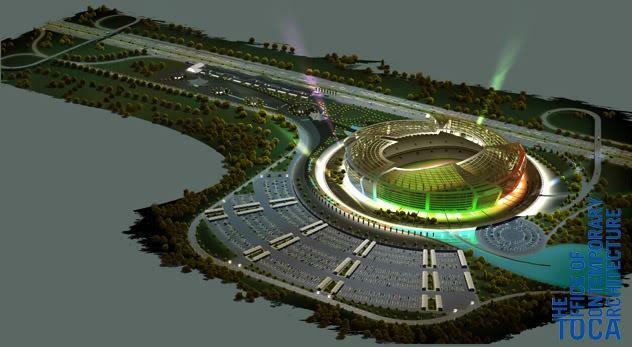 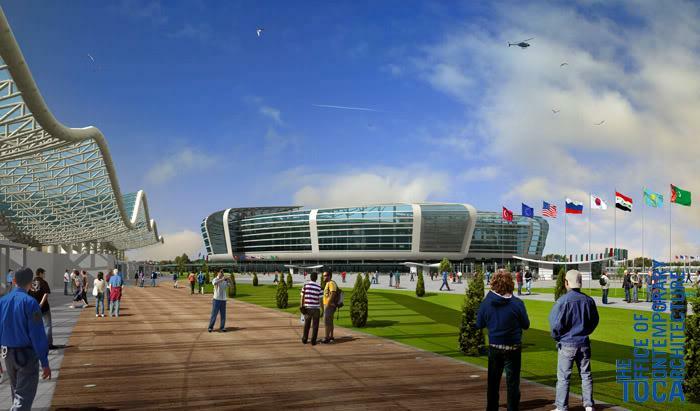 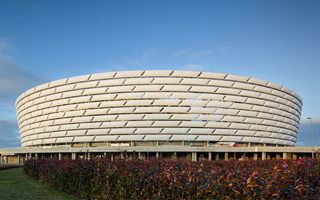 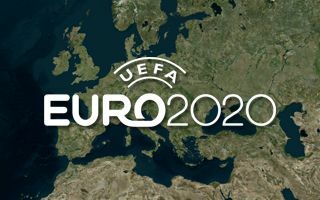 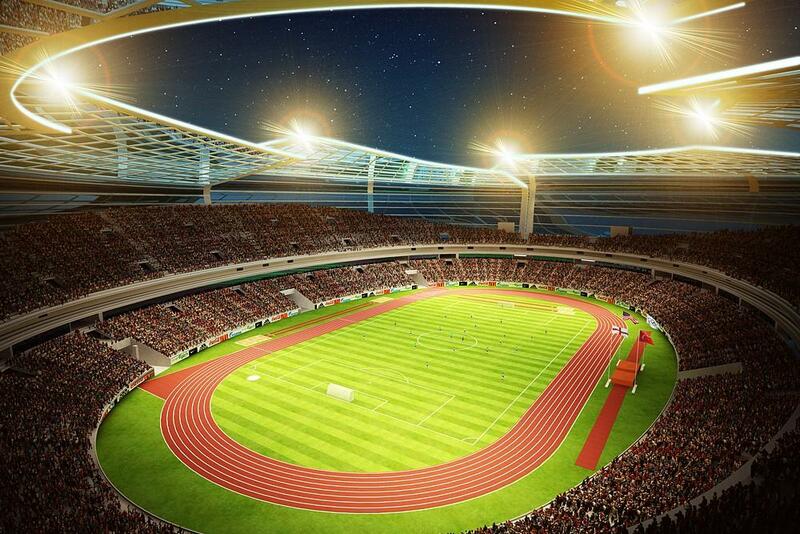 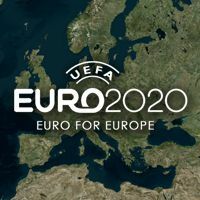 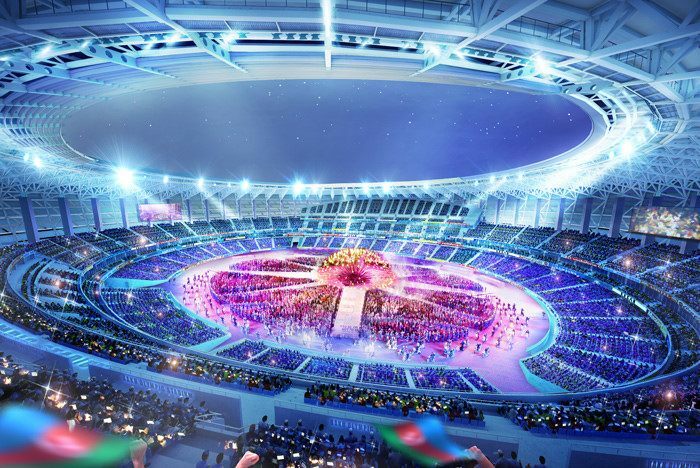 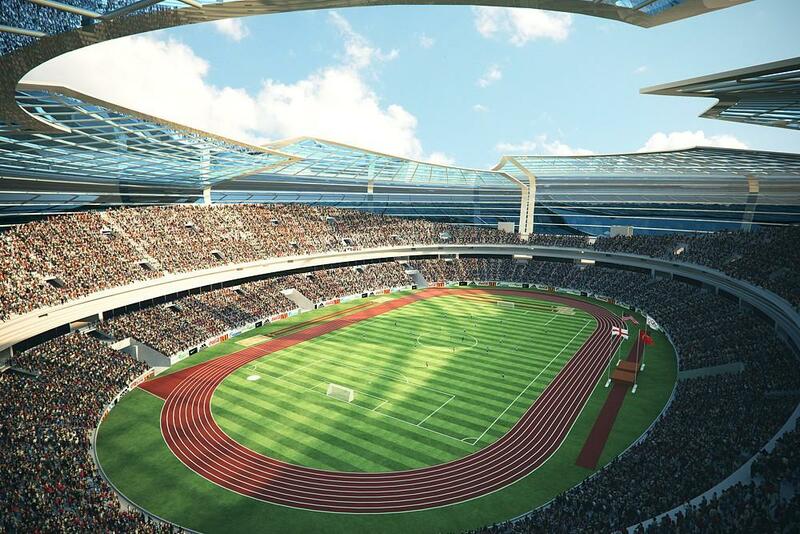 Construction of an olympic-sized stadium in Baku was announced a few times as the capital contended to host Olympics, but the dream could only come to fruition when organization of first ever European Games was given to Azerbaijan. 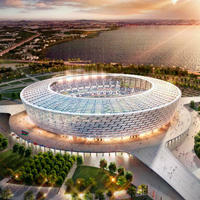 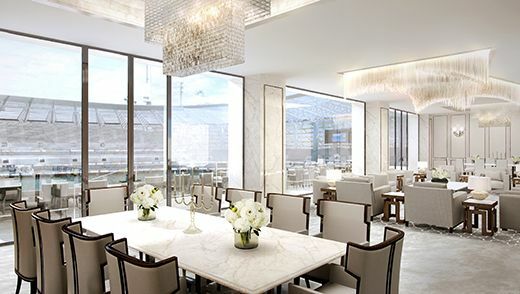 Initial concept of Turkish TOCA office from 2010 was changed in late 2012 by Heerim, a Korean practice managing the project. 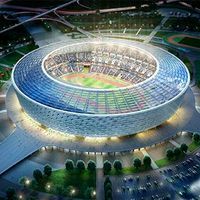 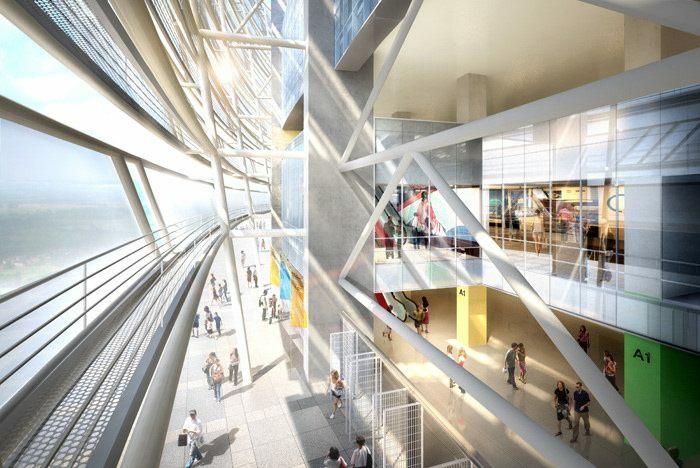 Early estimations gave the cost at $300 million, but two years upon delivery, in early 2013, a total of $640 million was revealed.